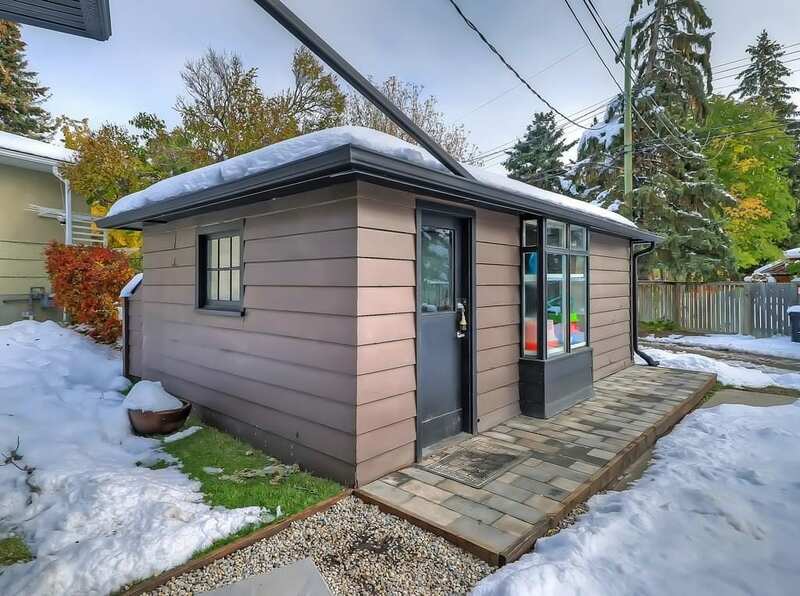 Just listed in Collingwood! 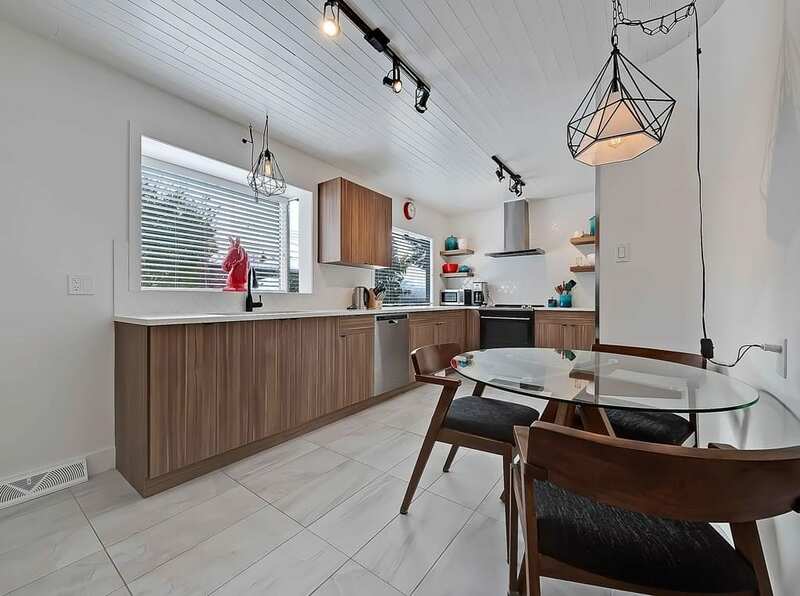 This detached bungalow home has been fully remodelled and is located in a quiet cul-de-sac in the desirable northwest community of Collingwood. 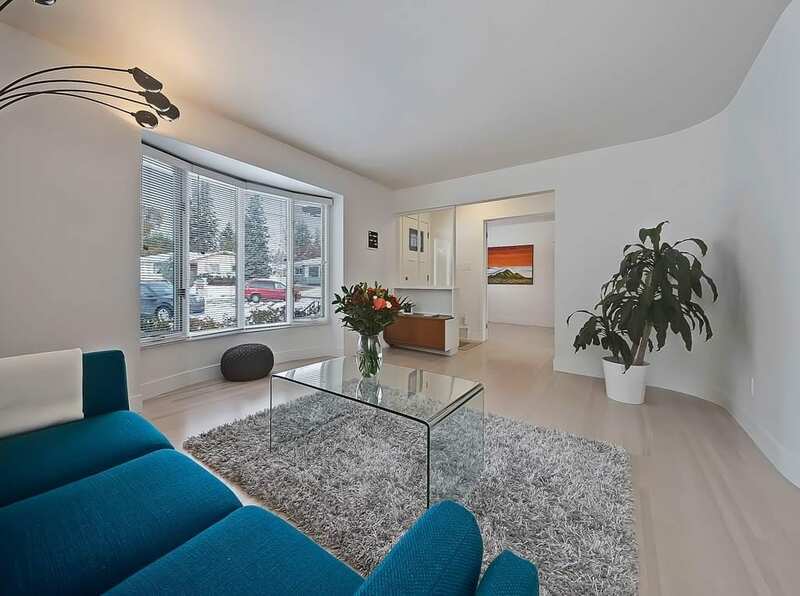 Located at 44 Cuthbert Place NW, this home is an ideal inner city address close to amenities on Northmount Drive and 14th Street NW. Today, the community is considered inner city as getting to downtown takes about 10 to 25 minutes depending on traffic. Just a few blocks north is Nose Hill Park, one of the largest outdoor parks in the city. A few blocks south is Confederation Golf Course and driving range. Apart from Nose Hill Park, there’s also Triwood Park, Canmore Park, Confederation Park and Canberra Park within a few blocks. These outdoor green spaces are great for family leisure and recreation as well as for walking the dog. 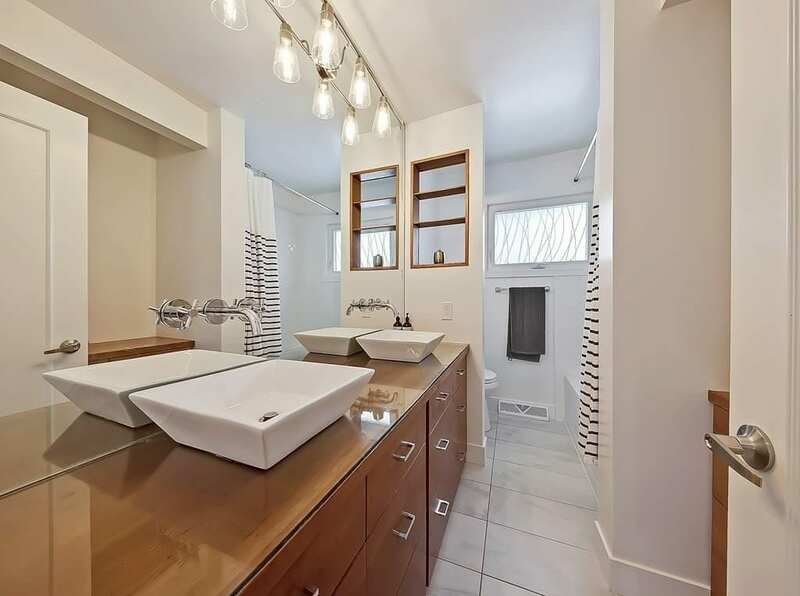 This fully remodelled bungalow home in Collingwood has it all! Found on a quiet cul-de-sac, inside you’ll find contemporary elegance just steps away from Nose Hill and Confederation Parks! The main floor is open-concept with a large, functional kitchen that opens up to an inviting living room. This space is deal for entertaining friends and family. The kitchen features high-end appliances, designer cabinetry and sleek quartz counters. The master bedroom, two generously sized bedrooms and a full bathroom with dual sinks completes the main floor. 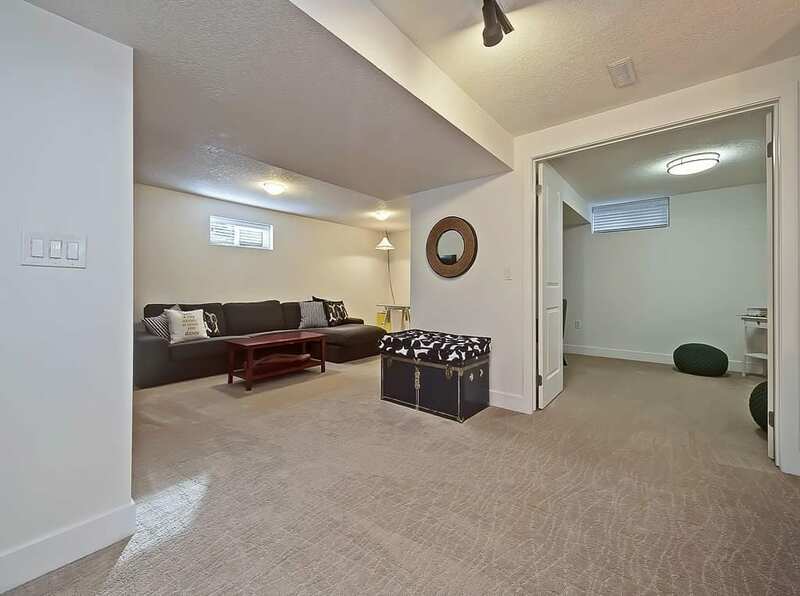 This home features a fully-finished basement with a massive rec room space with a built-in wet bar. There’s also a fourth bedroom and office space that could easily be converted into a fifth bedroom. Downstairs there’s another elegantly design full bathroom to complete the space. Also featured in this beautiful bungalow is a large backyard and oversized single detached garage! 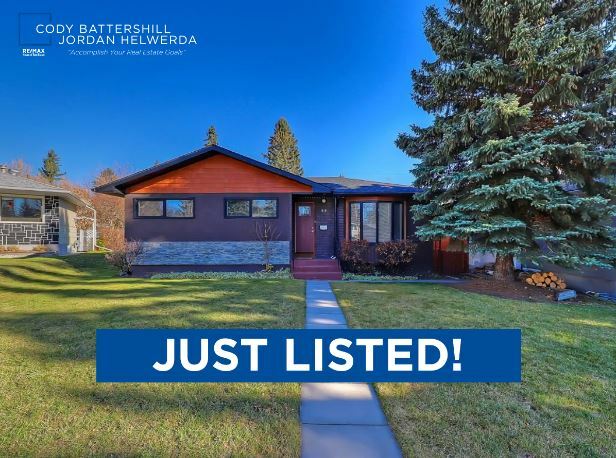 Call us direct at 403-370-4180 if you have questions or would like to set up a private showing of this awesome opportunity in Collingwood today! As an experienced inner city real estate agent and REALTOR® in Calgary, I guarantee to provide you with the best service and advice while making sure you have all the information needed to make the best decisions. Call me direct at 403-370-4180 or send a message below and I’ll do my best to get back to you very shortly, if not immediately! I am looking forward to helping you accomplish your real estate plans!